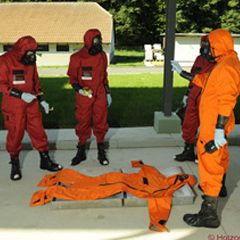 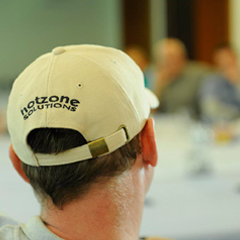 The Hotzone Training for Toxic Entry course is designed for all local, state and federal emergency and security personnel that will respond to possible CBRNE incidents. 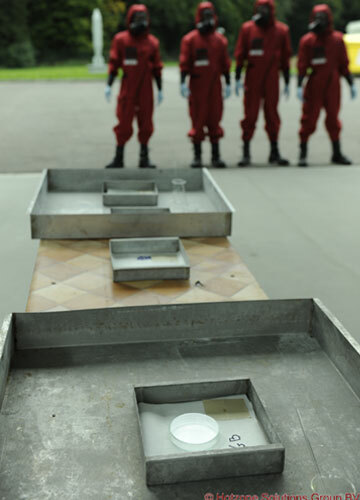 It is designed to ensure that all potential responders have a common level of knowledge to work safely and effectively in a toxic environment. 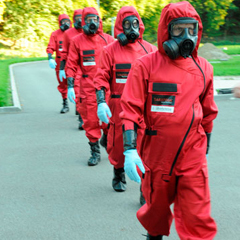 Our Live agent courses can be tailored to meet specific customer needs and can be conducted with the use of chemical or biological agents, radiological materials and explosive devices. 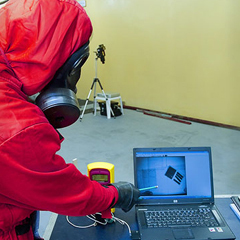 The Hotzone certification is in line with the OPCW standard for the proficiency of toxic entries.